The (digital ) library of the family foundation contains a respectable number of titles of books and publications in the name of a Vreugdenhil . Through the internet we came unsurpassed on the trail of a writing family in Canada. It concerns here Anthony Nicholas Vreugdenhil ( NX v.3.1.1 . ) . He grew up in Trenton (Ontario) and is a student at the University of British Columbia in Kelowna. He started writing short stories. 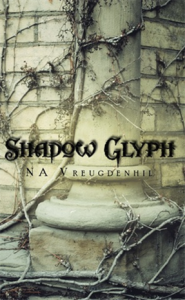 Already on the age of 10 In July 2012 , ten years later, he published his first book, Shadow Glyph. It is a story about the quest of a young man to his place in society. 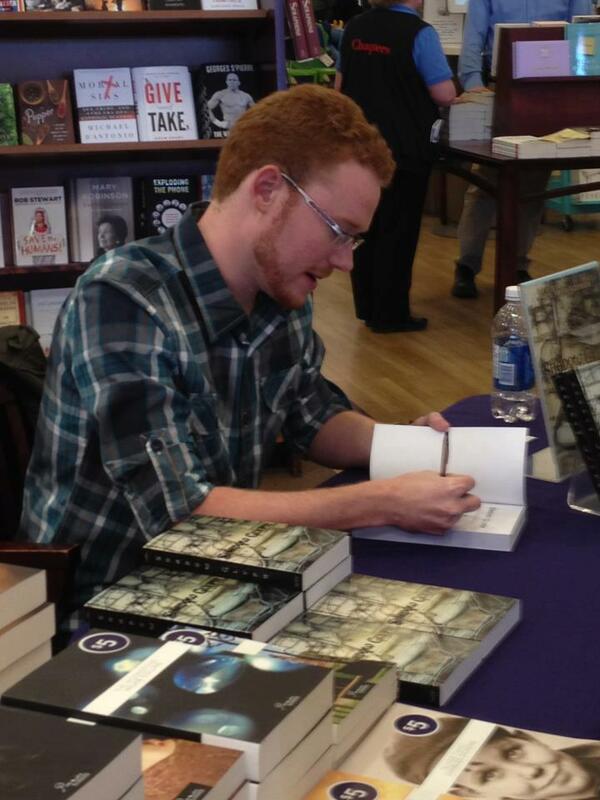 With a real book signing on December 22, 2012 in Belleville and Trenton promoting his book. nicholas_anthony_vreugdenhil_003Details : paperback, 358 pages; Language : English; ISBN-10: 1463770421 ; ISBN-13: 978-1463770426 ; Publication date : June 26, 2012 . This entry was posted in Berichten and tagged Anthony Nicholas Vreugdenhil, Canada, Tak N, Writer by Familiestichting Vreugdenhil. Bookmark the permalink.